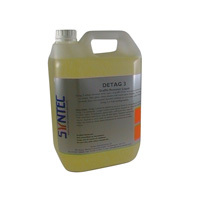 A range of graffiti remover products for paint removal from brickwork as well as removing spray paint from metal surfaces and ink marker graffiti removal from plastics. 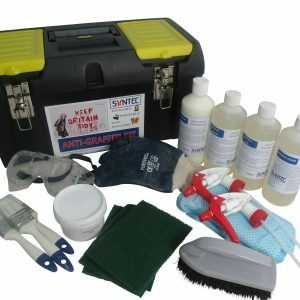 Our graffiti removal kit is popular with neighbourhood watch groups and police forces across the country. 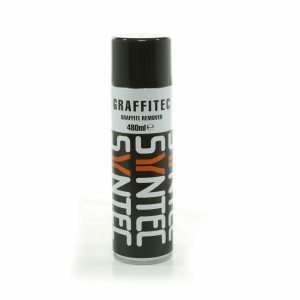 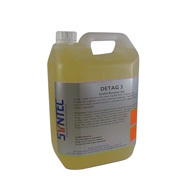 At Syntec Chemicals we have some of the most effective graffiti removal products available.